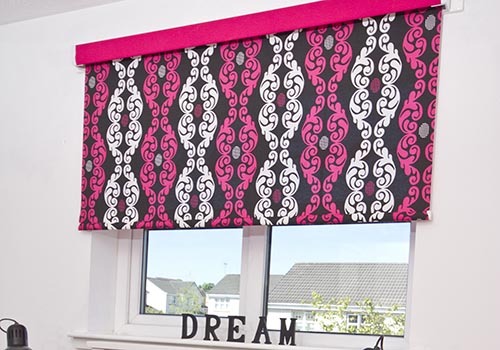 Our most popular blind in Aberdeen made for your window to perfection with a great range of colours and patterns. 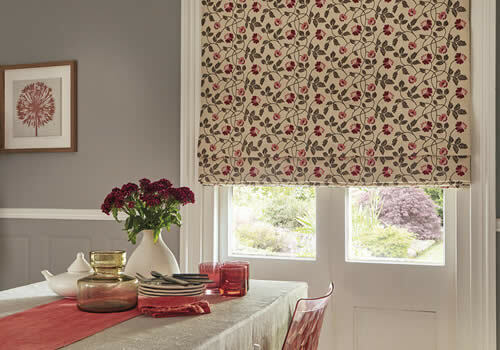 Add luxury and style with our fantastic range of fabrics available for roman blinds. 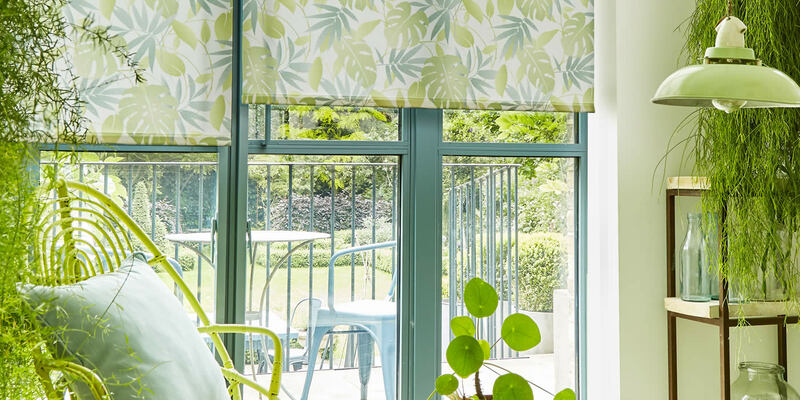 We can match with bespoke curtains & cushions too. 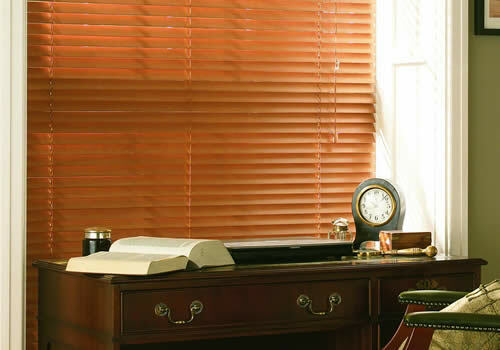 Add style to any room with our made to measure wooden venetian blinds. 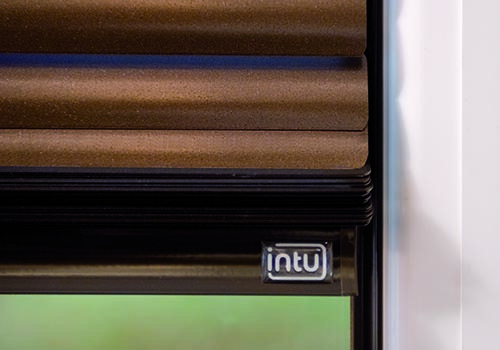 Available in range of colours and wood finishes to finish your room perfectly. 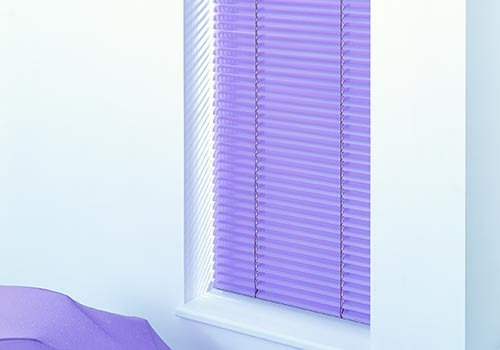 Child safe blinds use motorised controls – no cords or chains. Comfort and privacy at the push of a button. Second slide Roller Blinds Measured, Made and Fitted. Third slide Roman Blinds Measured, Made and Fitted. Fourth slide Wooden Venetian Blinds Measured, Made and Fitted. Fifth slide Electric Motorised Blinds Measured, Made and Fitted. 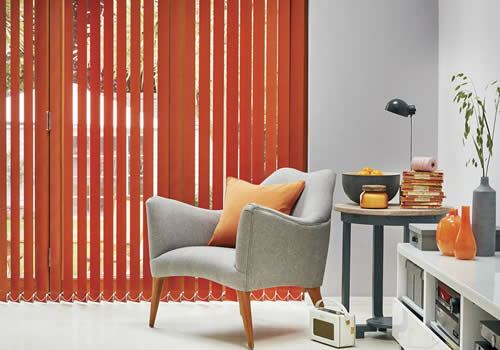 As the No.1 family-owned blind supplier in Aberdeen we have a huge range of blinds in many styles. 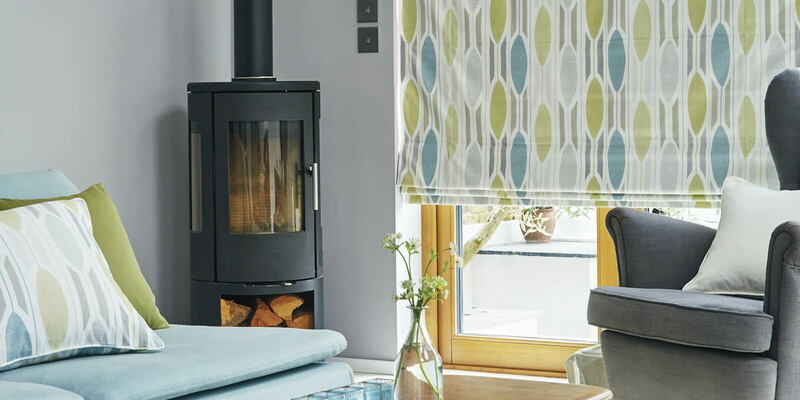 At Aberdeen Blinds, our consultants will discuss what the best blind options are to achieve what you want for your windows. 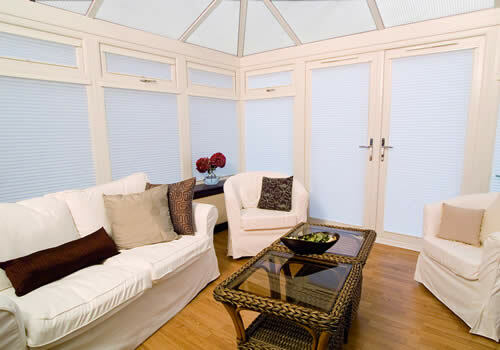 With such a huge range of blinds we are confident you will find what you are looking for. 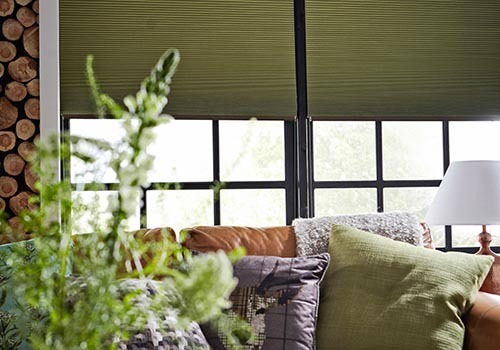 Add comfort to your home with powered blinds. 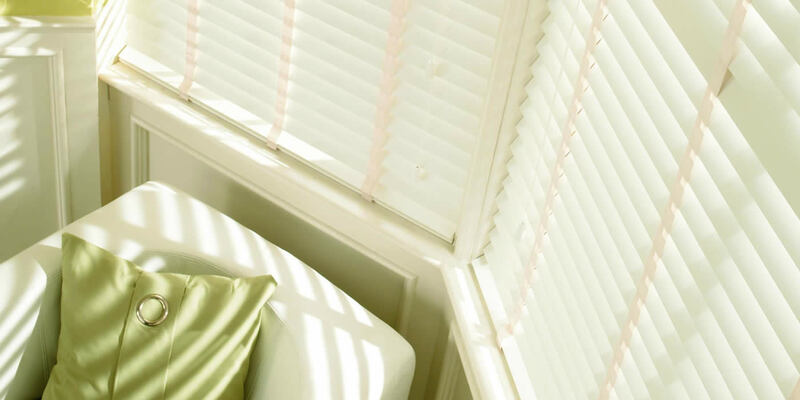 Electrically operated blinds are the ultimate in child safety. 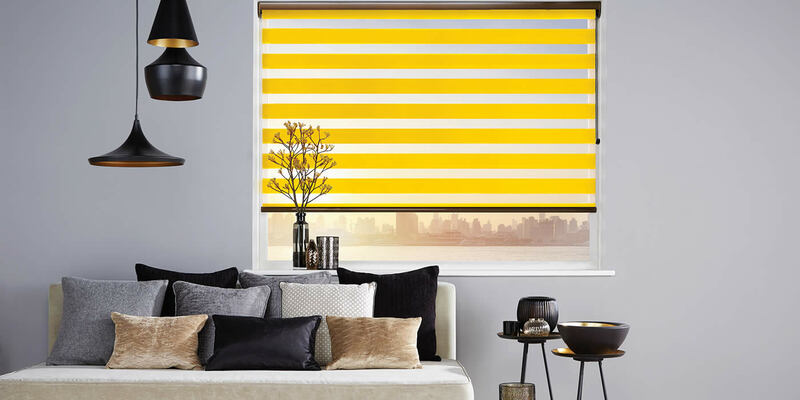 As a responsible window blind manufacturer and distributor, Aberdeen Blinds are very conscious of the issues surrounding child safety. 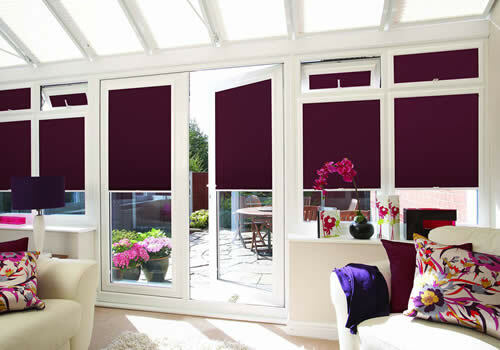 We have cord/chain-free blind systems and child safety devices are fitted to those blinds that need cords. Every blind we make is made child safe in accordance with the law (regulations BS EN 13120:2009+A1:2014). For more information please contact us.